In February 1931, the sculptor Una Troubridge wrote an entry in her diary about a dinner party she had hosted that evening with her partner, the novelist Radclyffe Hall. Over drinks and dinner, the guests began to talk about a woman called Gabrielle Enthoven. Enthoven, an obsessive collector and lover of the theatre, had donated her huge collection of theatrical memorabilia to the V&A seven years before, in 1924. The discussion about her was neither very pleasant nor complementary. It focused on Enthoven’s sexuality. The couple called Enthoven a rat. They used to be friends with her, they said, but now they would have nothing more to do with her. They had no further use for her. They said that she had disguised her sexuality and had urged others to do the same. To put it mildly, Enthoven was, in this period, rather unpopular with the pair. 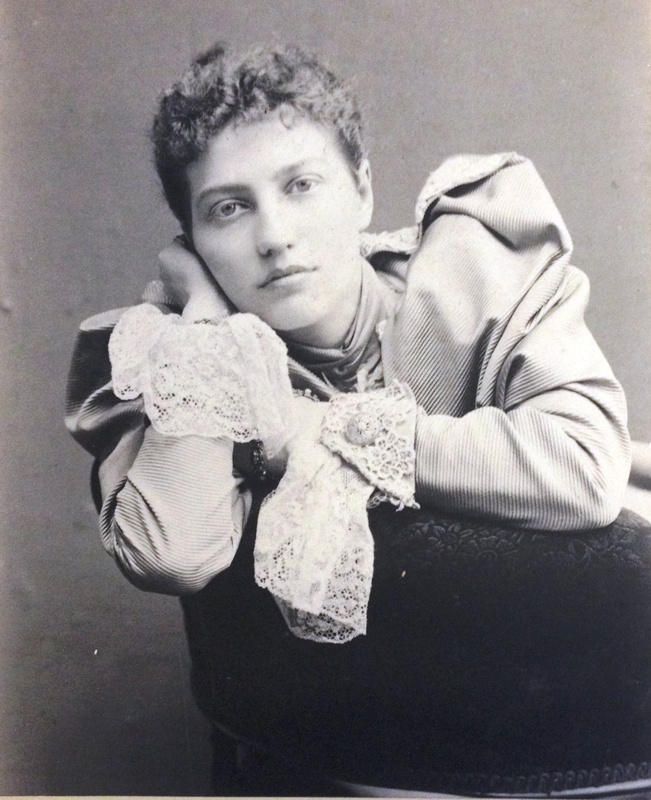 Returning to the collections at the V&A, the Museum has a number of Enthoven’s personal papers which include her holiday snapshots, correspondence and scrapbooks. Aside from the thousands of playbills and posters she collected, it is within these materials that the woman behind the collection is revealed. There is an intricately carved wooden bookplate given to Enthoven by the theatre practitioner Edward Gordon Craig: it bears her initials alongside a basket of flowers. In one of her photograph albums there is a tiny black and white photograph of an Italian street captioned ‘road leading to Duse’s house’. This appears to confirm Enthoven’s friendship with the celebrated Italian actress, Eleonora Duse. What particularly excited me in the collections was an exquisite 1898 first edition of Oscar Wilde’s ‘The Happy Prince’. Enthoven’s distinctive handwriting is written along the first page. 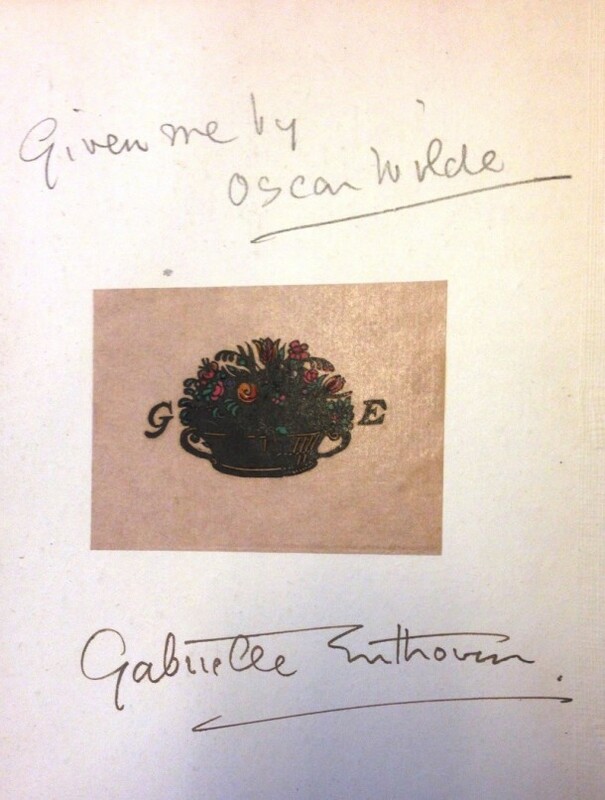 It reads: ‘given me by Oscar Wilde.’ This small and eclectic group of materials gives a glimpse into a remarkable life spent in the company of celebrated and high-profile theatrical and literary figures. The objects both at the V&A and as far away as the Harry Ransom Center continue to shine light upon the elusive private life of an extraordinary collector. 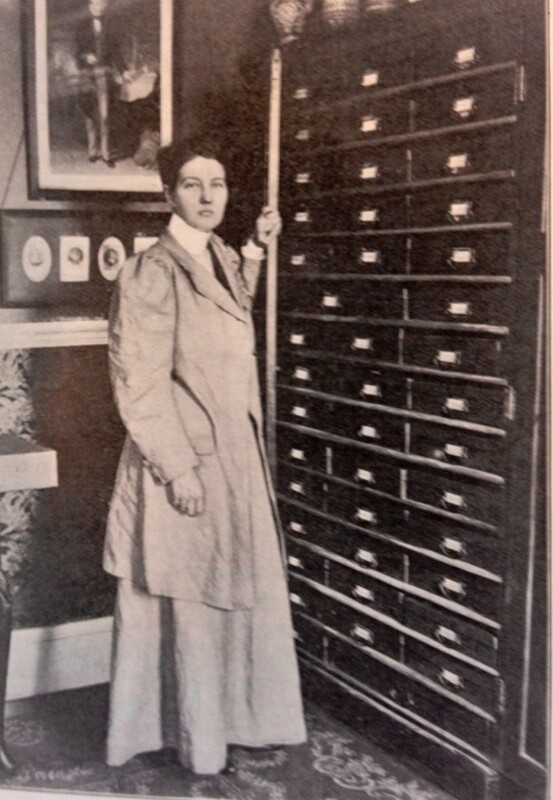 The people she corresponded with, the personal photographs and objects she amassed, and the diary entries that reference her add to the unique and complex narrative of a private life; a life distinct from her public role as collector and theatre archivist. There are things about Enthoven, such as her sexuality, that still remain ambiguous and my research and investigation into the less public aspects of her life will continue. For now, these seemingly innocent objects tell a multitude of stories and offer a glimpse into the people she knew, the people she loved, and the people she may well have wanted to avoid.